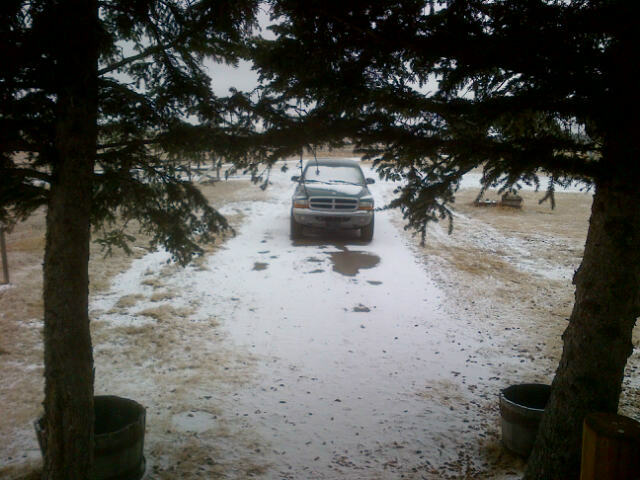 Here we are on April 7th with freezing drizzle, ice pellets, annoyed and half-frozen migratory birds, and the usual crazy southwestern Alberta spring weather. I did get out on my bike for a couple of burns last week and the week before but no hope right now. 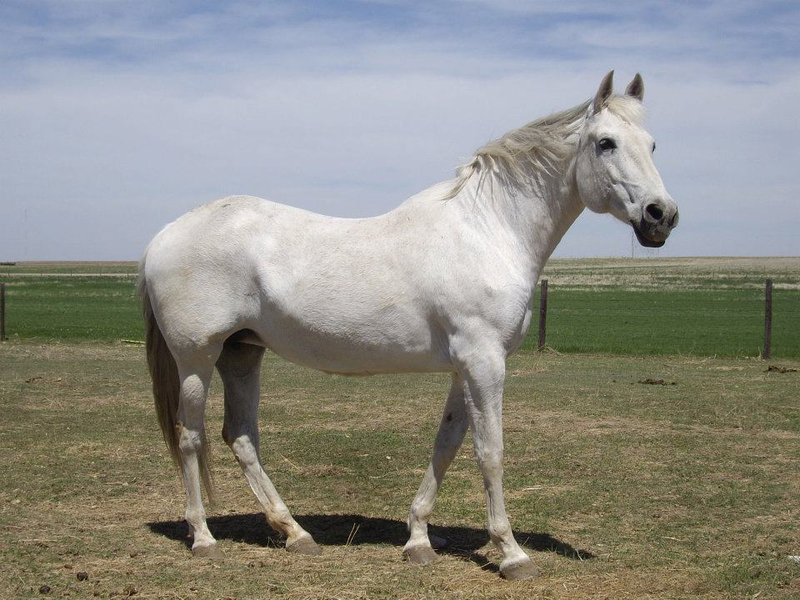 I’m still recovering from last week anyway, 2 funerals – my friend Garfield, and my 20 year old Andalusian mare, (I’d had her since she was three) so I’m hibernating nicely with good books and videos for awhile. April what?! The view from my back steps. Waaa. This morning I watched two videos with Drs Rudy Tanzi and Deepak Chopra from the Super Brain series. Inspiring stuff. We have more power over our own lives than most of us really REALIZE. It’s all about being mindful and paying attention to our bodies; breath, feelings and thoughts…without judgement, criticism or analysis. Being self-aware would have been considered a waste of time when I was a kid, even a conceit. Thinking about it now though, the most unhappy, emotionally crippled people I know have little or no self-awareness or insight. The doctors suggested an exercise; imagining or remembering events that have given you pleasure in the past and those memories actually release healthy chemicals, enzymes, endorphins, etc. in the brain. I started doing that and after the first things I recalled, which were about my love for certain people in my life; family and friends, then I remembered stuff like singing in a choir two summers ago, inside Chartres Cathedral in France, and sitting on a beach without human company, for several hours in 1981, surrounded by sea lions in the Galapagos. My next thought was, What an amazing life I’ve had and continue to have! I’ve been honoured to be entrusted with the finer details of Garfield’s WWII stories. He held them inside for over sixty years. 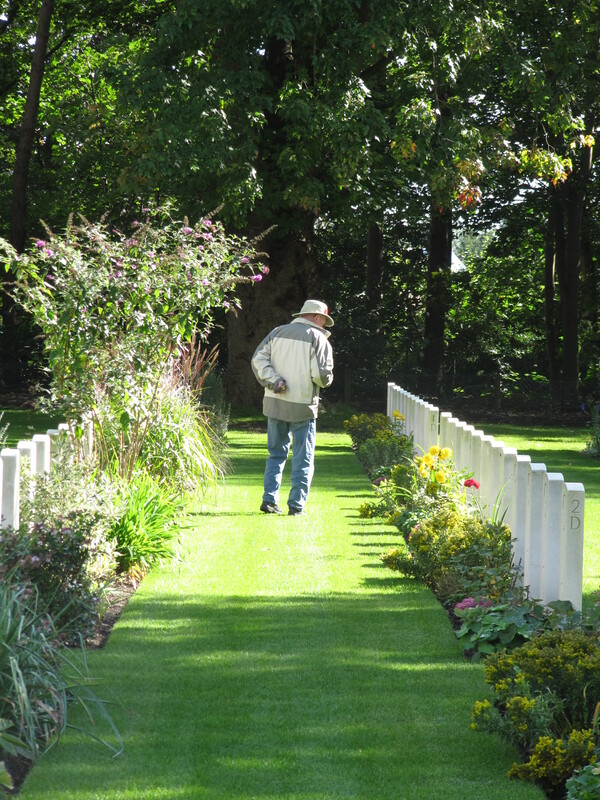 After we went to Belgium and Holland in 2010, he was noticeably “lighter.” Upon hearing about my healing journey back to Viet Nam in 2009 with 8 VN veterans, my family doctor said he had a WWII veteran patient who was fixated on his experiences during the war and wanted to talk to him about them. As a busy family physician he just couldn’t accommodate him. I said, “I don’t suppose you could tell me who he is could you?” But of course he couldn’t for confidentiality reasons. I’m pretty sure now it was Garfield. We became friends at just the right time. 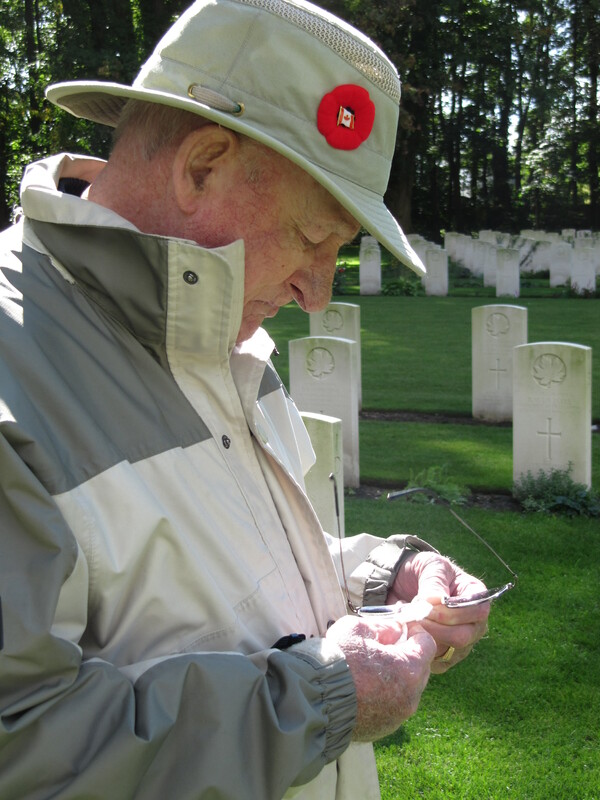 Looking for Toby’s grave in the Adegem Canadian Military Cemetery in Belgium. A stoic Garfield sheds a cathartic tear after finding the grave of his brother after 66 years. Diez in Hay, Alberta. Her last summer – 2012 She would have been 20 this May. So, it’s just that kind of Sunday. I have started the Bonfire screenplay and will get back to it when my inspiration for writing returns. I never stay down for long! Thanks for sharing those Heartfelt insights, Susan! You are welcome, Sarie. In these times it helps to have supportive people like you in my life. Thanks!